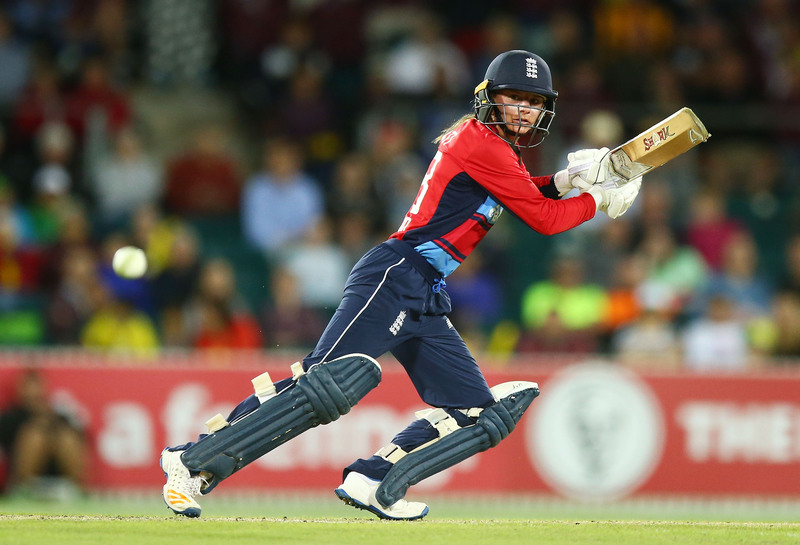 Danni Wyatt is the first England women’s cricketer to hit a century! An international cricket player, Wyatt is a talented all-rounder. Danielle has played 53 one-day internationals and 73 T20 internationals. She is a two times Ashes winner. The 26 year old plays in England women county cricket for Southern Vipers who are the Lia Supper League Champions. Overseas, Danielle has been a star in the Big Bash League for the Melbourne Renegades. In 2017 the England Cricket team beat Australia in Canberra and Danielle Wyatt wrote her name in history – she recorded the third fastest hundred in women’s international T20 history, and England’s first ever women’s cricket player to hit a century in a T20 international.